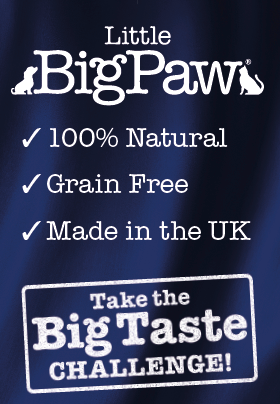 We believe that Little BigPaw Complete food for Cats and Dogs tastes great ! Made in Britain from only the best, wholesome British ingredients with a high meat content that cats and dogs love. 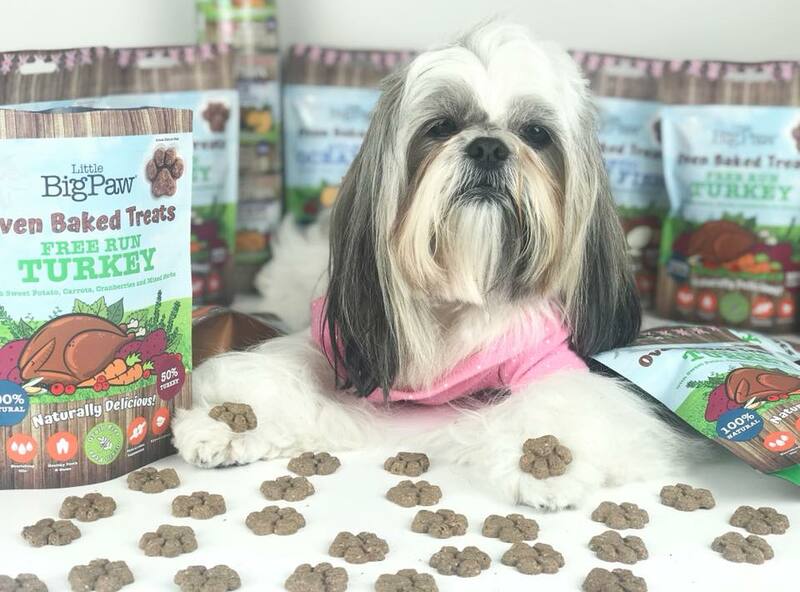 Our expert nutritionists take great care to find ingredients that are not only Big on taste but also Big on providing optimum nutrition to keep your pet in the very best condition. At Little BigPaw the priority is health and nutritional value for your furry friend but never at the expense of taste! 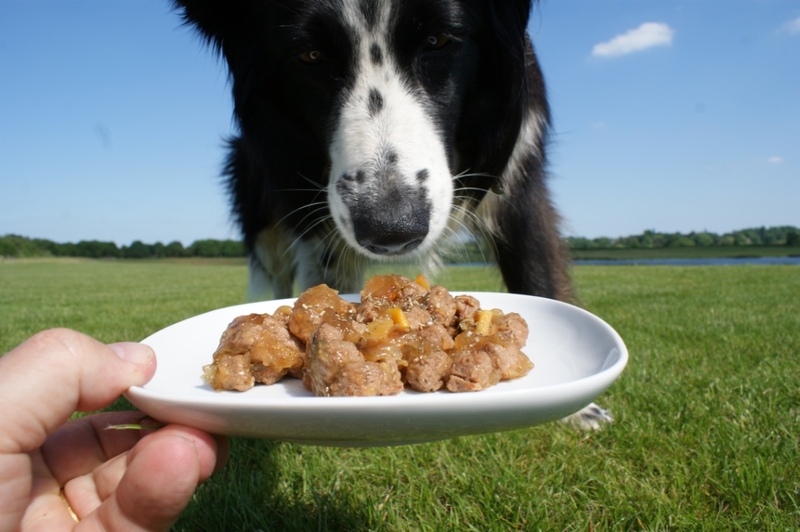 We are also very aware of a tendency for some pets to have allergic reactions to some ingredients such as wheat and grains so our delicious wet foods are totally grain free. 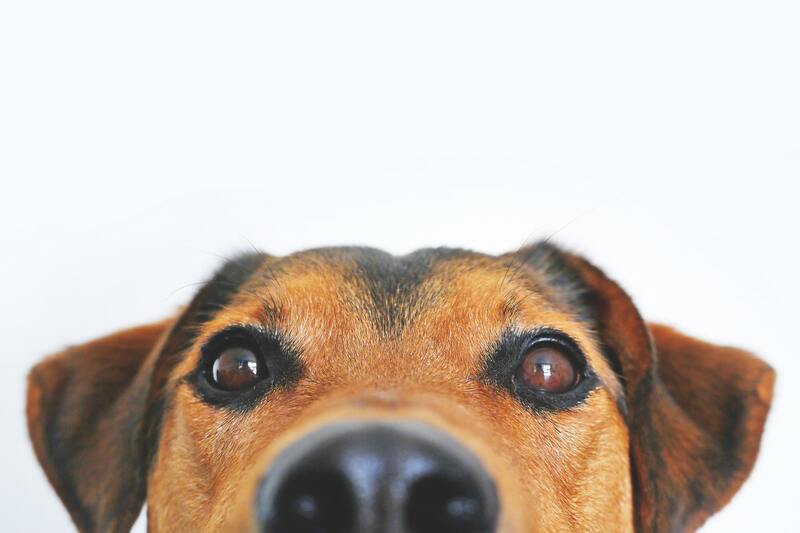 Our pets love it and we are certain yours will too. But don’t take our word for it, take #TheBigTasteChallenge today. We are confident that our food tastes better than anything else. Its all about the taste , ideal for even the fussiest cats or dogs, as well as being natural and nutritious so we guarantee clean plates all round !